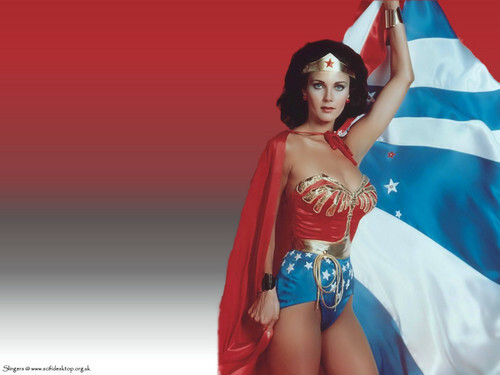 लिंडा कार्टर. . HD Wallpaper and background images in the लिंडा कार्टर club tagged: lynda carter wonder woman photoshoot.